One thing was clear though – it was time to put my camera down and just listen. 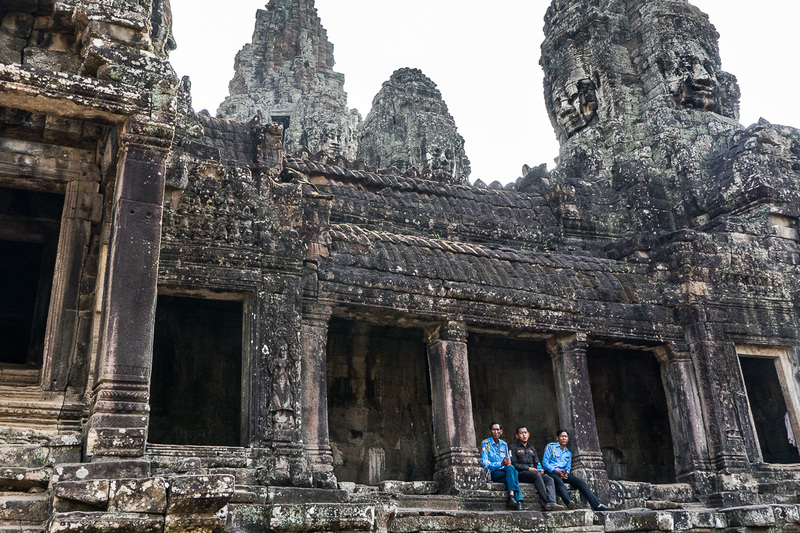 When initially blocking out my time in Southeast Asia, I honestly came pretty close to just skipping Cambodia and its ancient temples entirely . 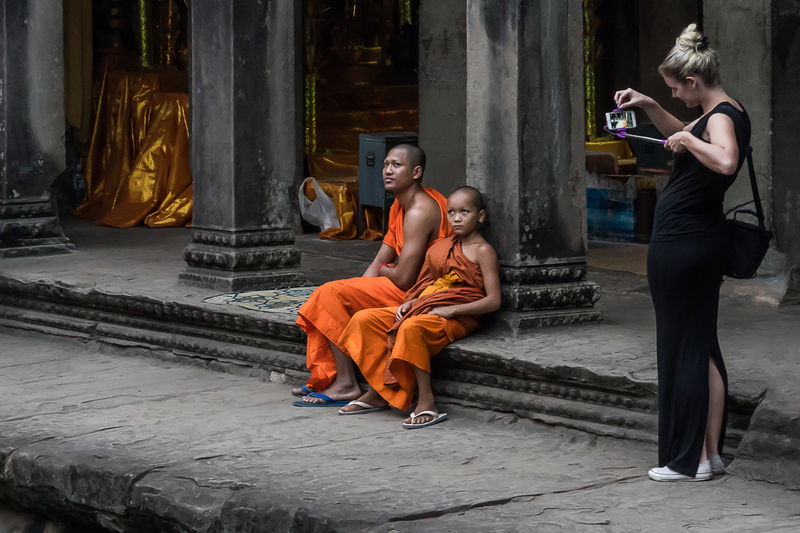 I only had a couple of days to spare before needing to be back in Chiang Mai, and even the idea of trying to fit in yet another stop with such a quick turnaround gave me a headache. Of course that’s when my fear of missing out kicked in, as it usually does when presented with travel recovery vs. JUST ONE MORE THING. 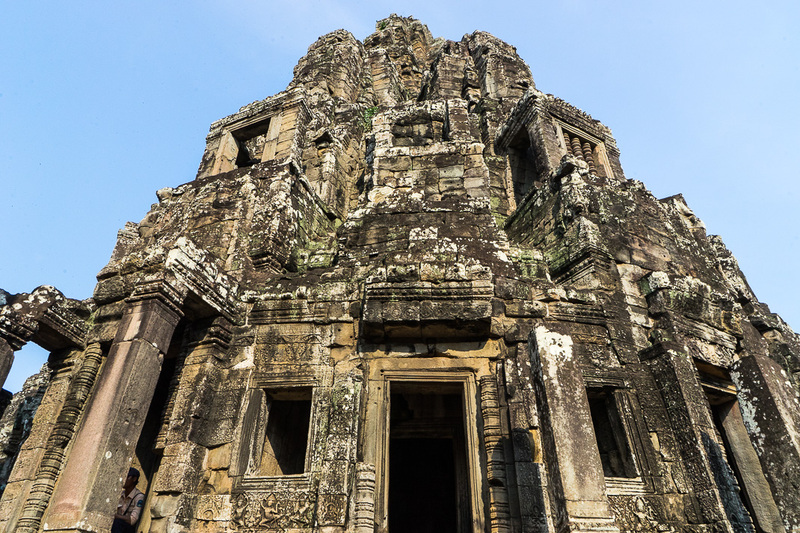 Those temples of Angkor began calling my name and it was just about impossible for me to ignore. 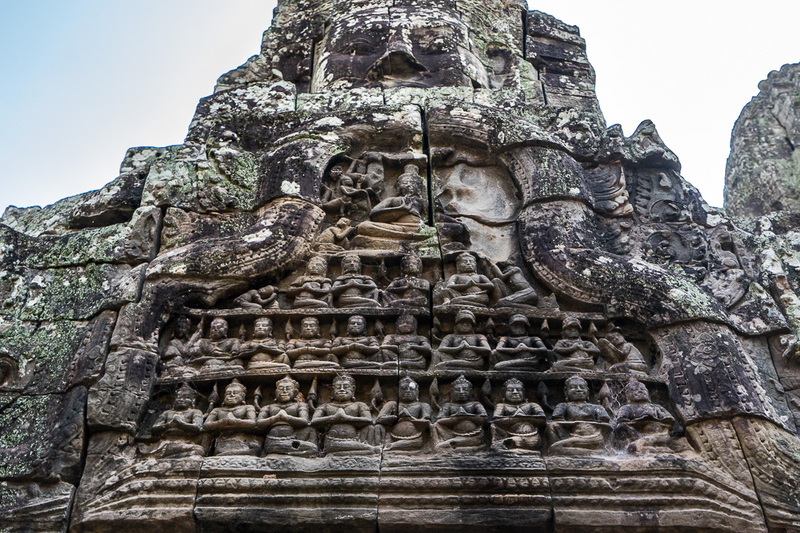 By the time I arrived at my Siem Reap hotel, I was absolutely wrecked. I wanted nothing more than a bed to perform a face-plant in, but first I needed to confirm with the front desk that the driver I had requested for the next 2 days was in place. 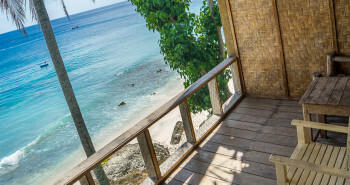 Everything appeared good to go, so I lumbered up to my room and passed out before I could even fully undress. Waking up the next day, I had only a few minutes to slurp down some instant coffee before Sokhem, my arranged driver, arrived. 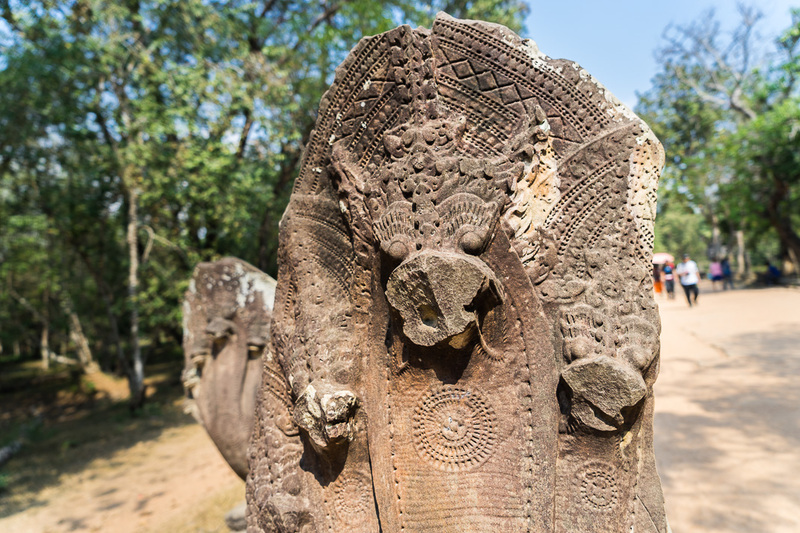 After a quick round of introductions, we hopped into his car and began the 90 minute trek towards the first stop on my Cambodian ruins tour – Beng Mealea. As we made our way through long stretches of farmland and small villages, I struck up the same general conversation I usually do in situations such as these. Are you from around here? How long have you been doing this? Is it usually crowded this time of year? You get the idea. Sokhem warmly took these questions in stride and seemed extremely open to chatting. Which is why it came as a bit of a surprise to me when, after asking Sokhem about the effect of tourism on the local economy, he fell silent for a few awkward moments before responding back. 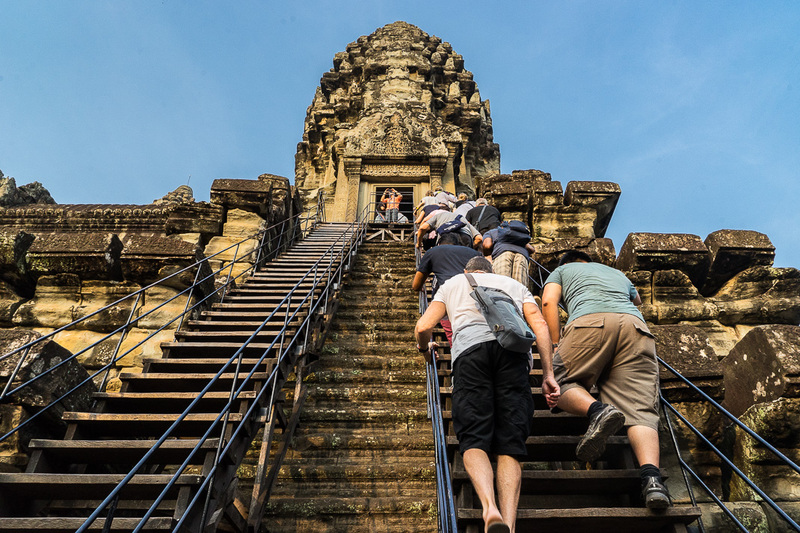 This is a fear apparently shared by many Cambodians, largely due to the fact that Angkor ticketing since 1999 has been controlled by a business with strong ties to the Vietnamese. Even with the government’s recent announcement that they would be taking back control of this in 2016, Sokhem still doubted that any of this money would eventually trickle down to the locals. 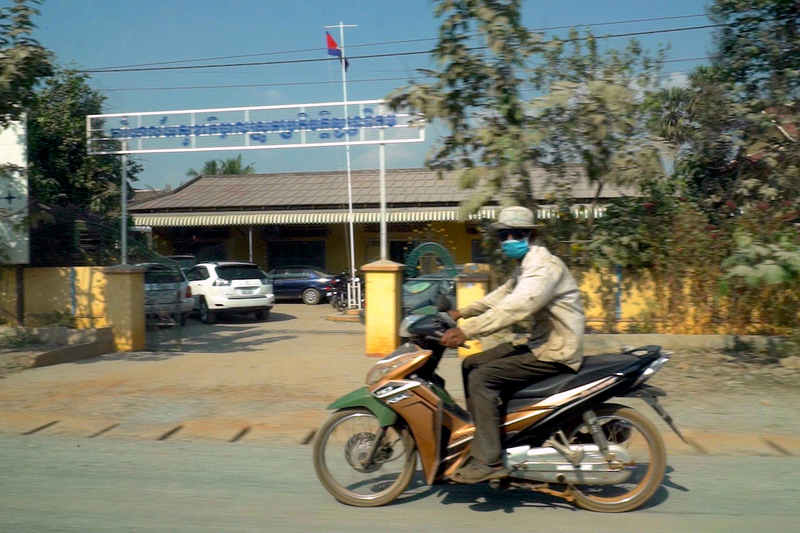 Not quite what I expected for my first conversation in Cambodia. 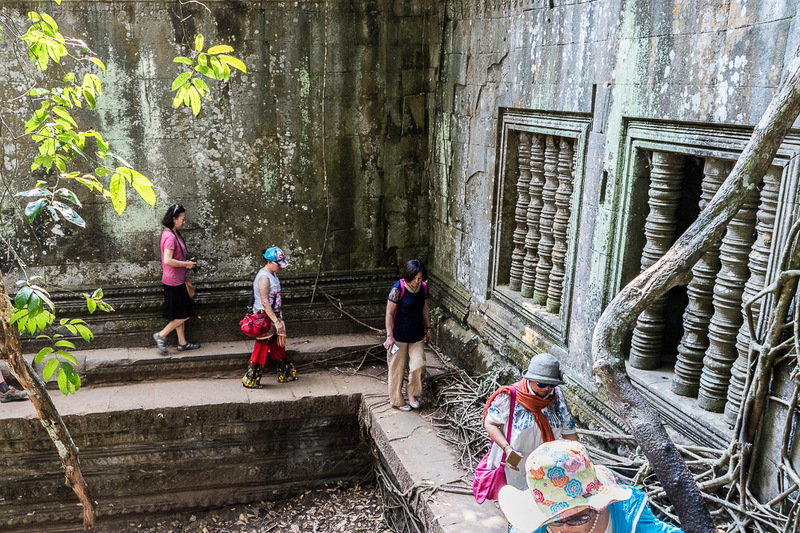 Pulling up to Beng Mealea, the unexpected continued with a large sign greeting visitors at the entryway. Sadly yes, you’re reading that correctly. 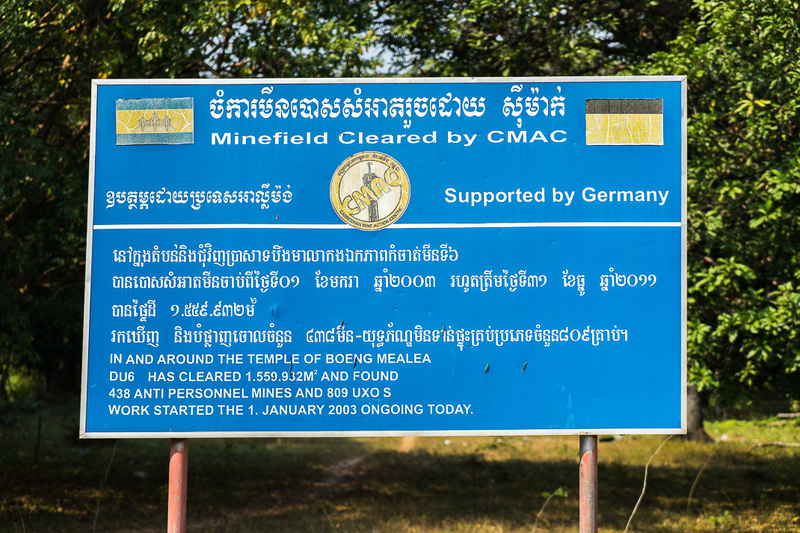 Over 1,200 land mines and explosives have been cleared out of this area in only 13 years. 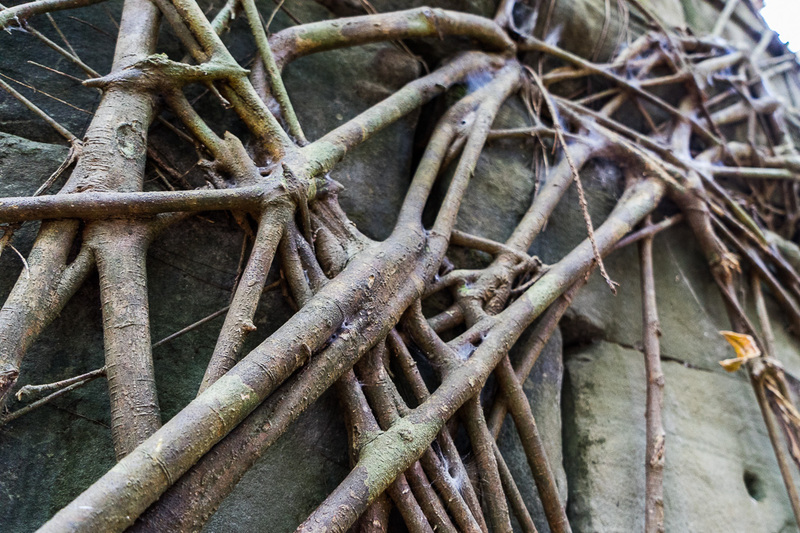 Even worse, it’s estimated that there are as many as four to six million still to find throughout the countryside. 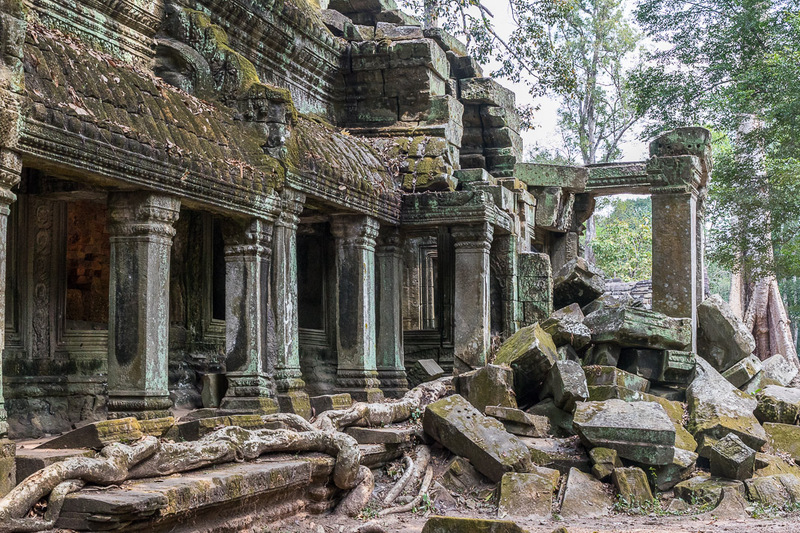 This is a frightening reminder of the decades of warfare that has raged across Cambodia, the effects of which are still causing over 100 casualties each year. So, don’t wander too far off the standard walking path? Got it. 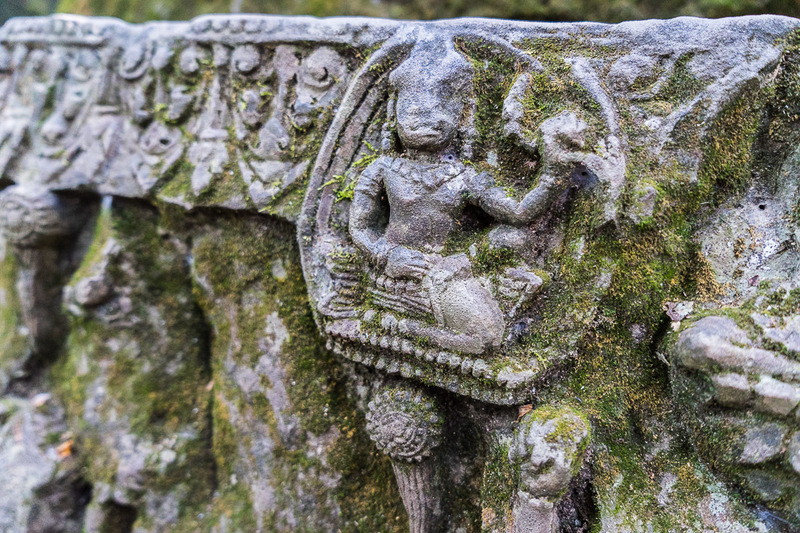 Even with this in mind, it was impossible not to be blown away with the Cambodian ruins of Beng Mealea – a Hindu temple believed to have been built by the Khmer empire around the 12th century. 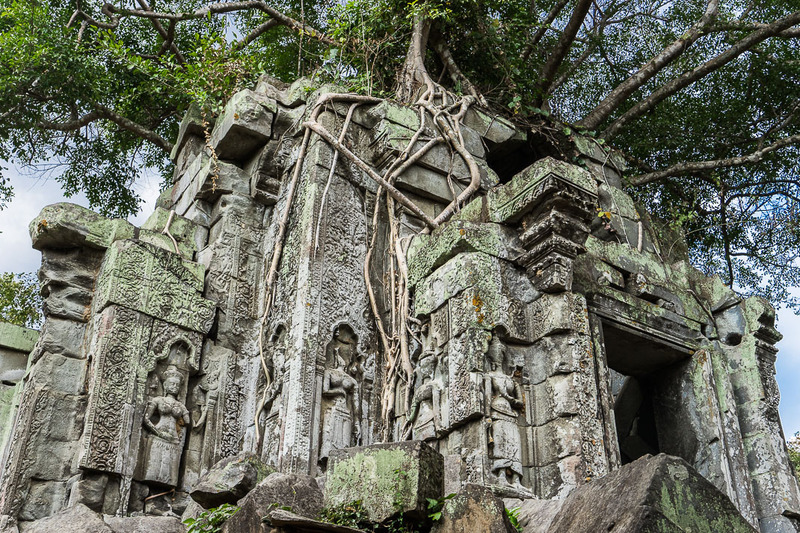 Much like the ancient temples of Bagan in Myanmar, Beng Mealea has largely been left unrestored, maintaining an incredible sense of weathered wonder. 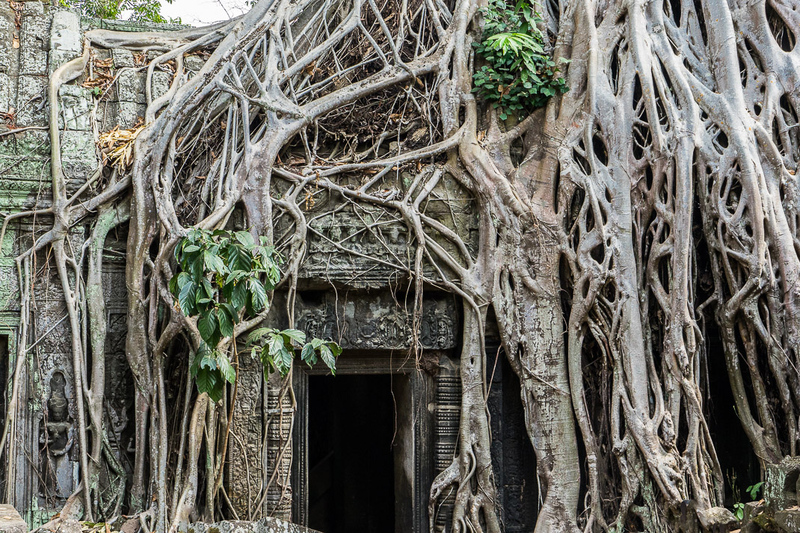 The passage of time has also allowed for nature to reclaim much of this temple’s structure, creating a beautiful fusion of organic and man-made elements. Not quite as beautiful were the literal bus loads of other tourists consistently arriving and departing. 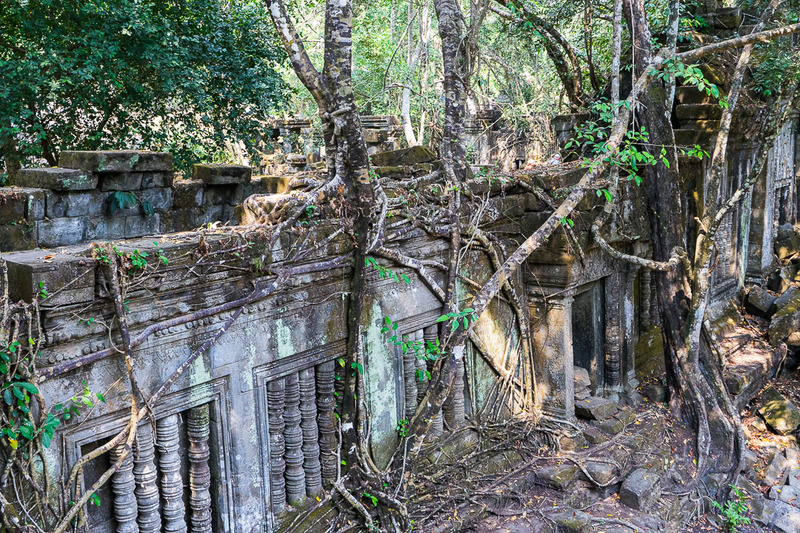 As much as I would love to be able to say that I enjoyed the Cambodian ruins of Beng Mealea in relative solitude, that just wasn’t the case. Just about any attempt to take pictures without other people present required an immense amount of patience. Of course, the sweltering daytime heat didn’t help much. The crowd certainly didn’t ruin my time here. 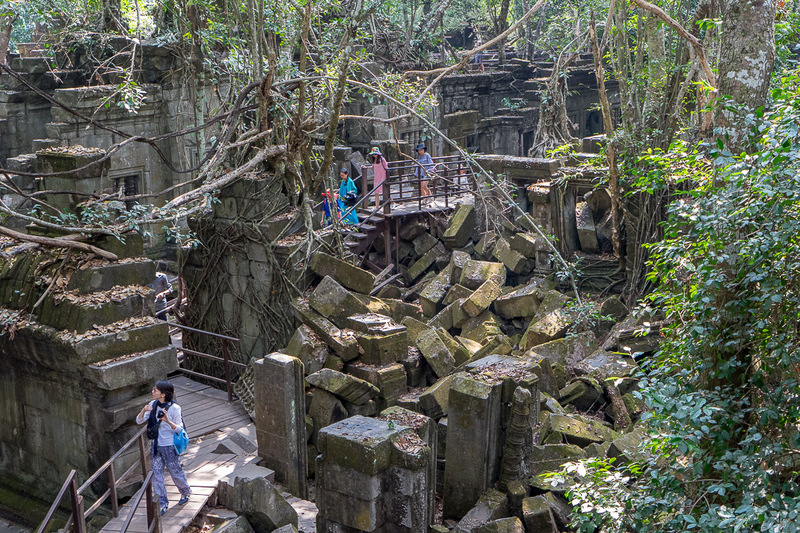 It’s just that Beng Mealea wasn’t quite the tranquil, undisturbed, experience I had read so much about beforehand. I met back up with Sokhem at the entrance, who suggested a few other exploration options. 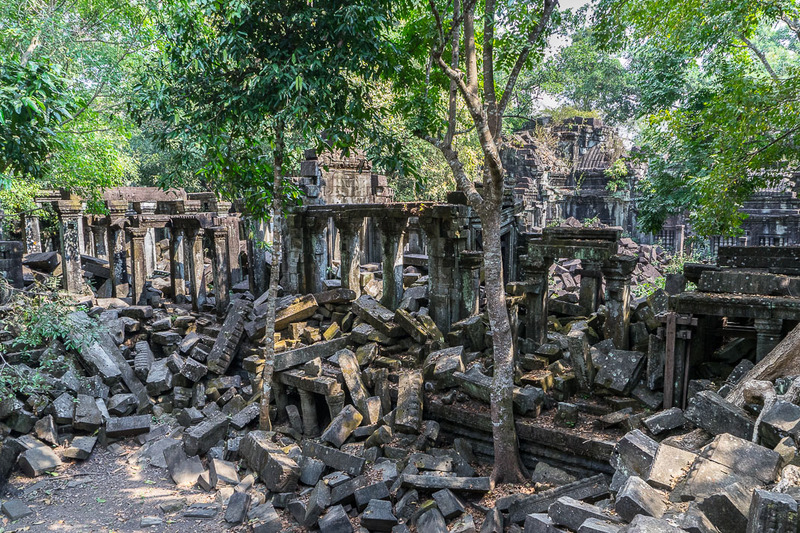 But the half day at Beng Mealea had been more than enough given how exhausted I was and, with an Angkor Wat sunrise to look forward to in the morning, I was more than fine with just returning to the hotel. As we slowly made the drive back, Sokhem surprisingly picked-up the conversation right where we had left it just a few hours earlier. Pausing for a moment, he looked up at me through the rearview mirror with deathly serious eyes. 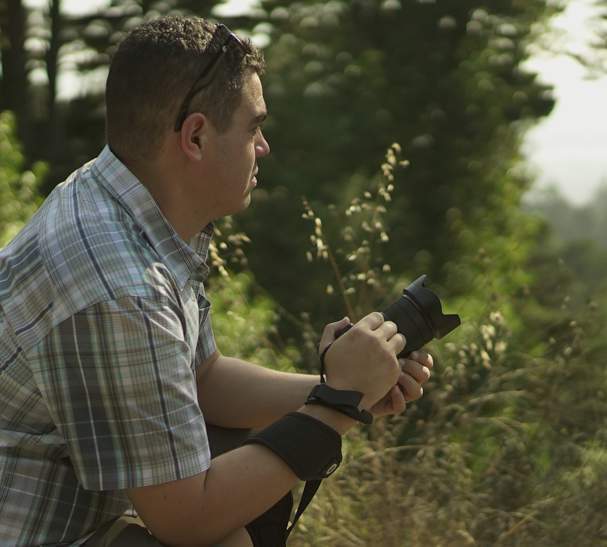 Despite these fears, Sokhem felt the situation has been improving, thanks in large part to technology such as Facebook. Later that night laying in bed, tired beyond the point of sleep, my mind continued to race around that candid conversation with Sokhem. “I take care of my life…” These words stuck with me. Was he just being paranoid and full of conspiracy theories? Regardless, it was completely clear that he had very little trust in the government looking out for the local people. 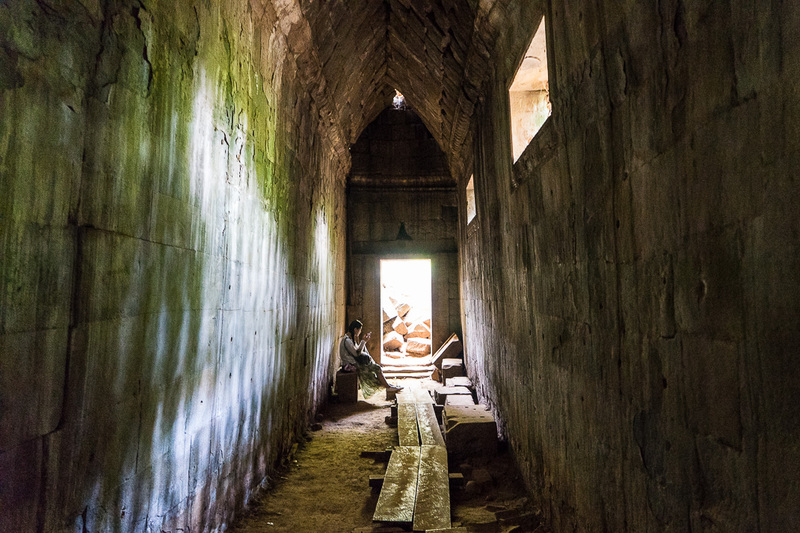 Making my way downstairs at 4:30 the next morning to continue my Cambodian ruins tour, I was surprised not to see Sokhem waiting. Making my way over to the front desk, I was quickly introduced to a new driver. But what about Sokhem? Had I not hired him for both days? He’s… sick? In my half-asleep and hurried state, fully processing the situation just wasn’t really possible. Whatever was going on, I just hoped that Sokhem was going to be okay. 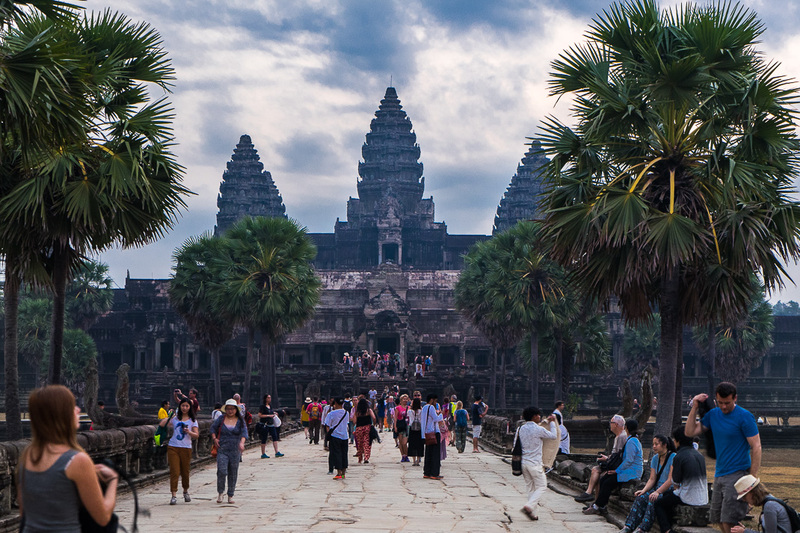 After waiting in line to purchase my $20 USD single day pass, I was dropped off at the entrance of Angkor Wat, the largest religious monument ever built, by my noticeably silent driver. Even though I was here a good 45 minutes before sunrise, a massive crowd was already spread throughout the front plaza, each person hunting for the perfect observation spot. 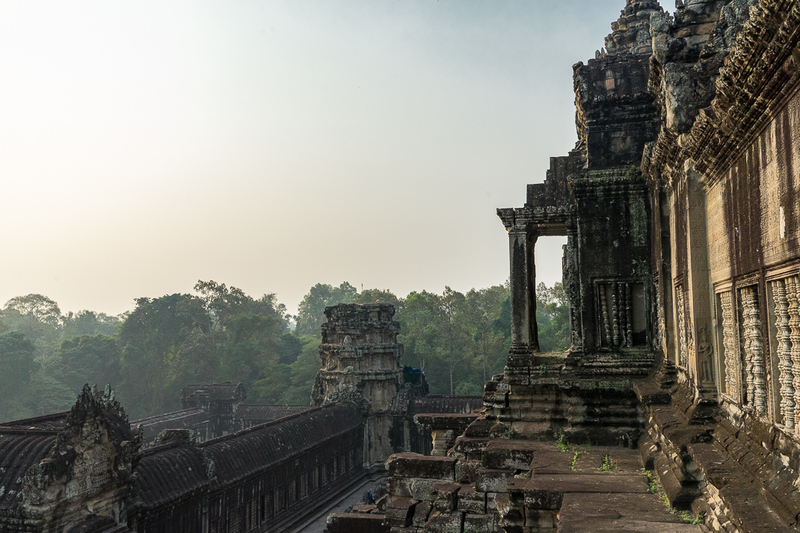 Luckily, I was quickly able to find a staircase overlooking what I hoped would be good view of these Cambodian ruins at twilight. I waited, and waited, and waited, until finally the sky burst into vivid color. 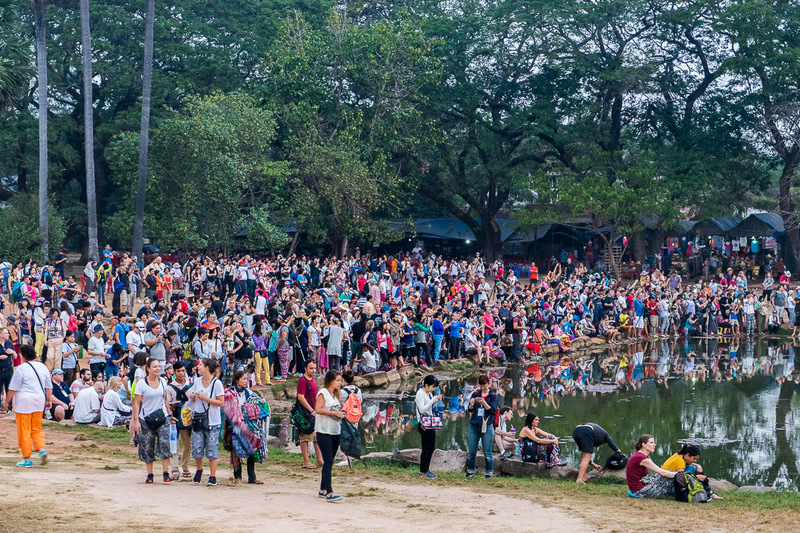 The sun rapidly rose, illuminating the entire area and showing off exactly how large the gathered crowd had become. 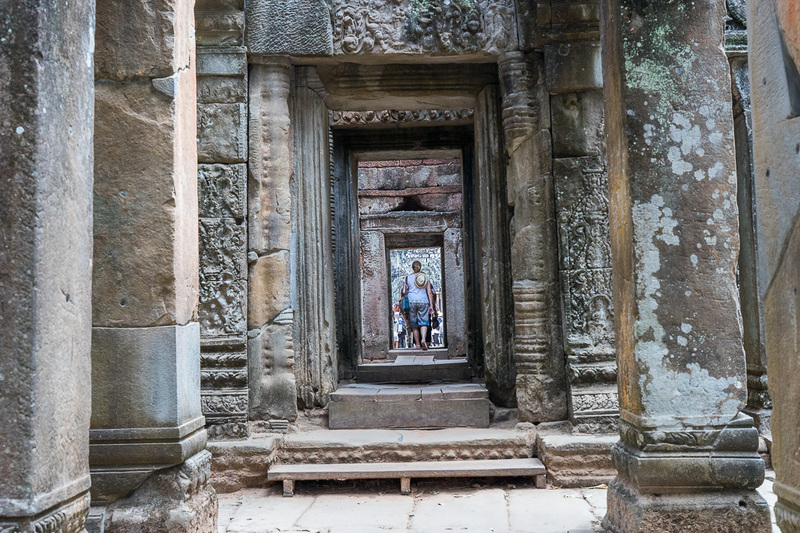 Turning my head back to look towards the entrance of Angkor Wat, I could see that people were already beginning to stream inside. Hurriedly I grabbed all my belongings and began to quickly move in that direction. 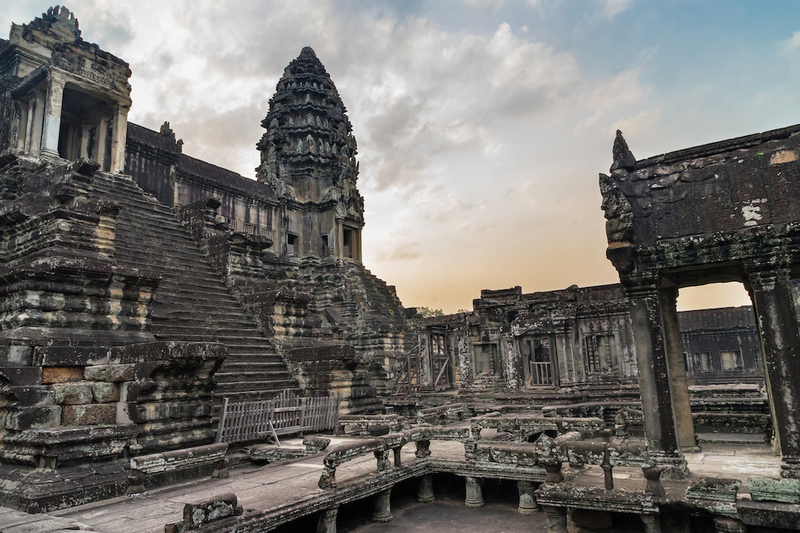 More than anything, I really wanted to get at least one good unobstructed shot of Angkor Wat’s interior while the sky still had a beautiful golden glow. Squeezing through the crowd and dodging out of group photos, I hustled my way through both the entrance and outer walls. 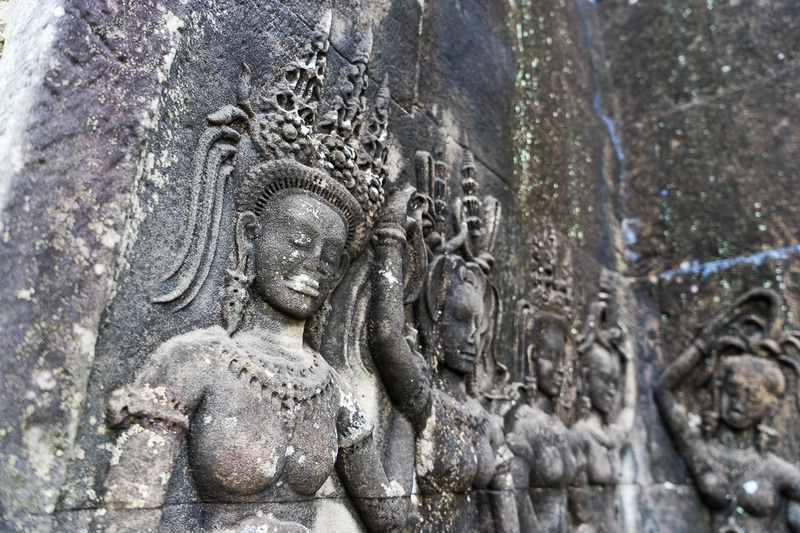 As luck would have it, I emerged standing at the edge of the courtyard in a brief moment of beautiful stillness. And just like that, my moment of tranquility was gone just as quickly as it had materialized. As soon as my camera fell away from my eye, other visitors began to swarm in and fill up all available space. 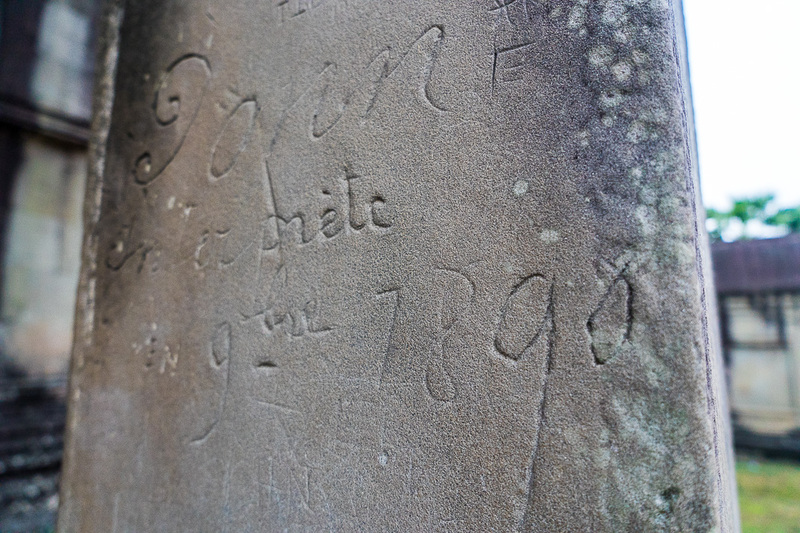 Unfortunately this also meant that people throughout the years have felt it necessary to carve their own contributions into the ancient sandstone. Yes, apparently even in 1890 there were still plenty of inconsiderate assholes. 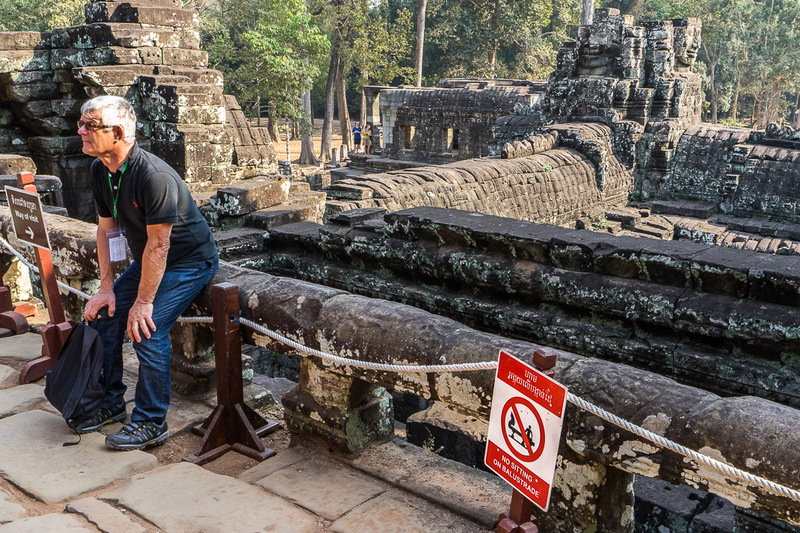 Finally, I hopped in the short line up to Angkor Wat’s upper level, where only a small amount of visitors at a time are allowed. At the top, a few additional statues and older relics were on display, but the real star up here is the view. 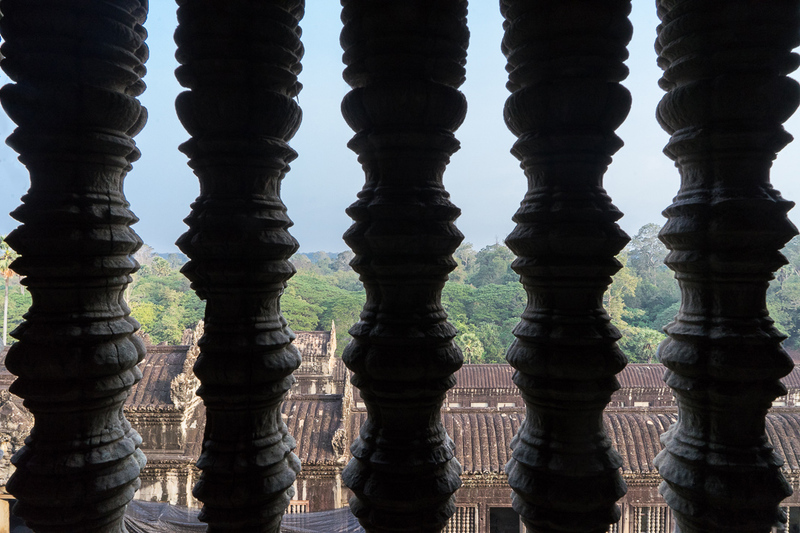 From the entrance side, the lush Cambodian landscape stretches off into the distance, making it easy to almost feel lost in time. The other side brought me right back to the present though, with a reminder of the crowds that continued to pour in through the gates. 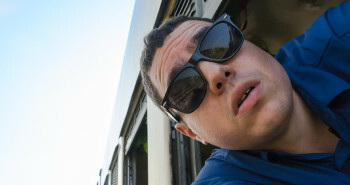 I did my best to politely push back out towards the exit and immediately saw my nameless driver waving in my direction. 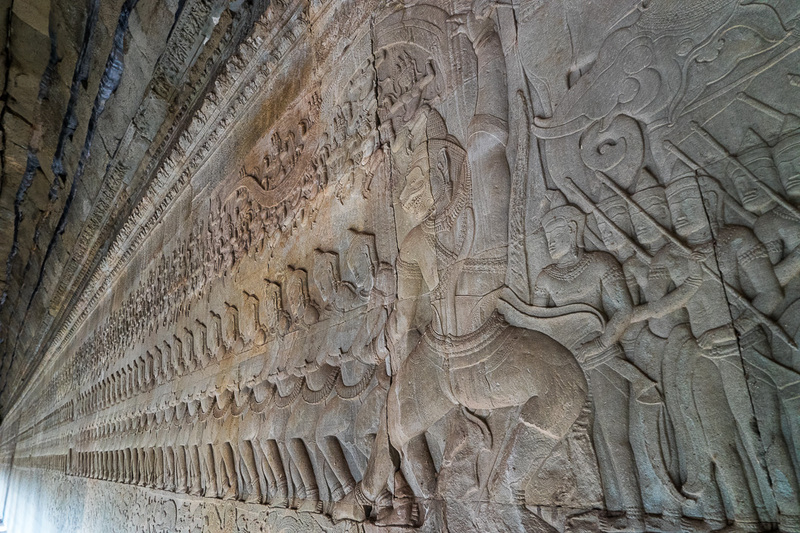 Climbing back into the car, I figured a nice and easy conversational icebreaker was in order and asked if Angkor Wat was always this crowded. Not quite so talkative I guess. Rather than continue to poke and prod for information, I took the hint and spent the remaining car time in near silence. 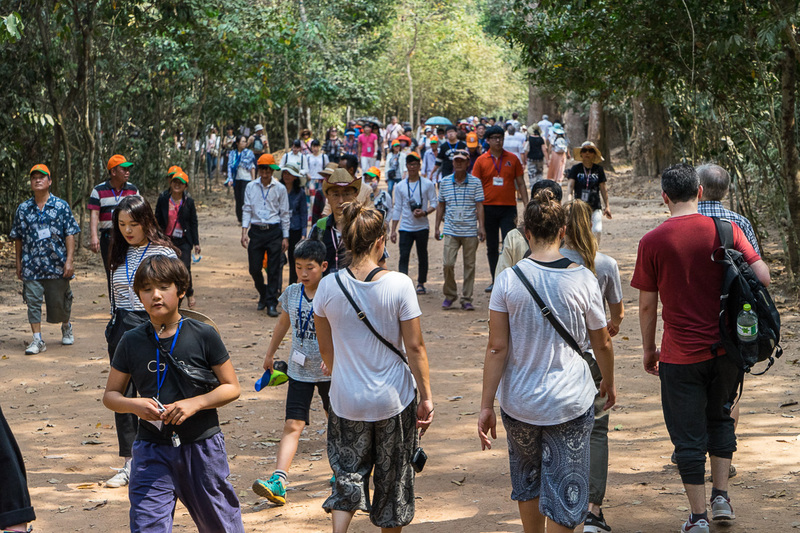 Walking down the path towards my next set of Cambodian ruins, it became clear that both the outside temperature and the number of visitors were rising as rapidly as the sun above. 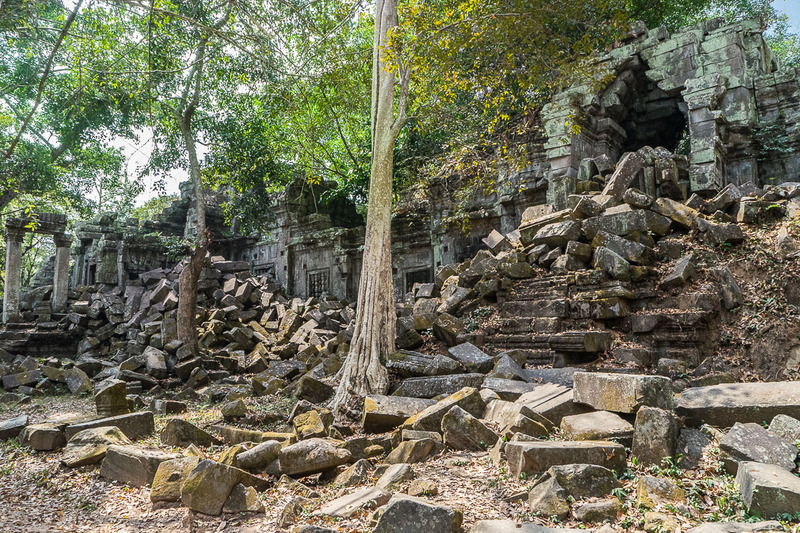 All of that took a back seat though as soon as I came into a clearing ahead and saw Ta Prohm, often referred to as the jungle temple. 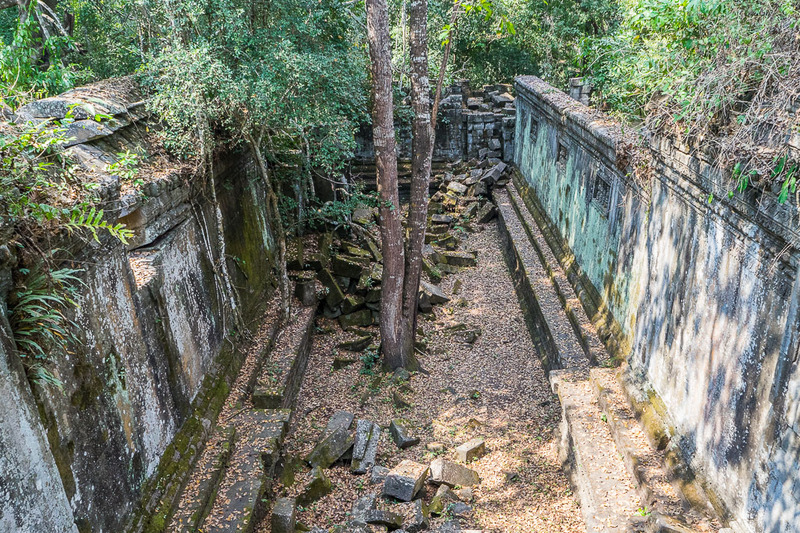 Similarly to Beng Mealea, nature has interwoven itself into the ancient structure over time, creating some truly otherworldly scenes. 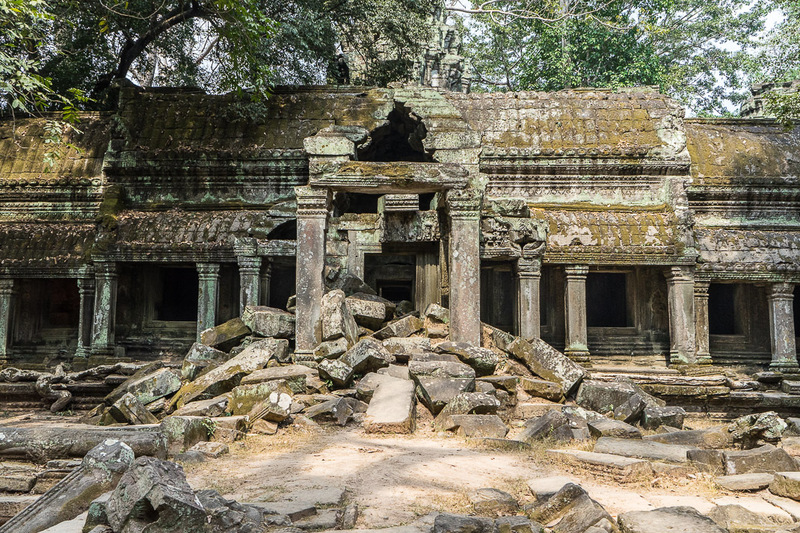 One big difference though is that Ta Prohm has been in a constant state of reconstruction since 2004, leaving a few of the areas closed off. 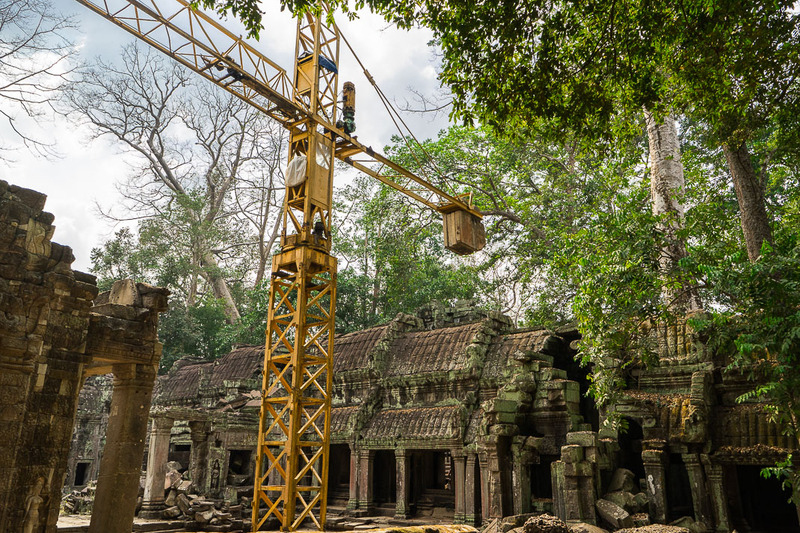 Not too big of a deal, but I’d be lying if I said that the gigantic yellow crane towering overhead didn’t take away some of the adventurous charm of exploring these Cambodian ruins. 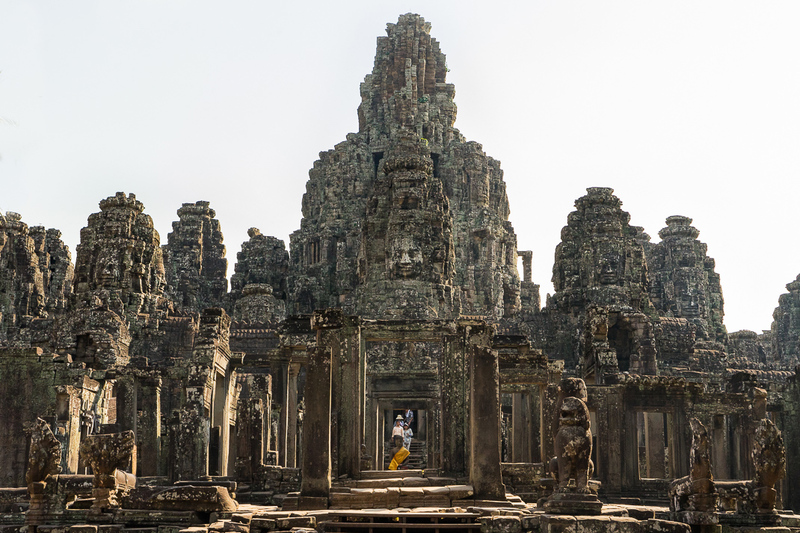 Even though my all too brief stay in Siem Reap was quickly coming to an end, there was just one more stop to cross off my list. 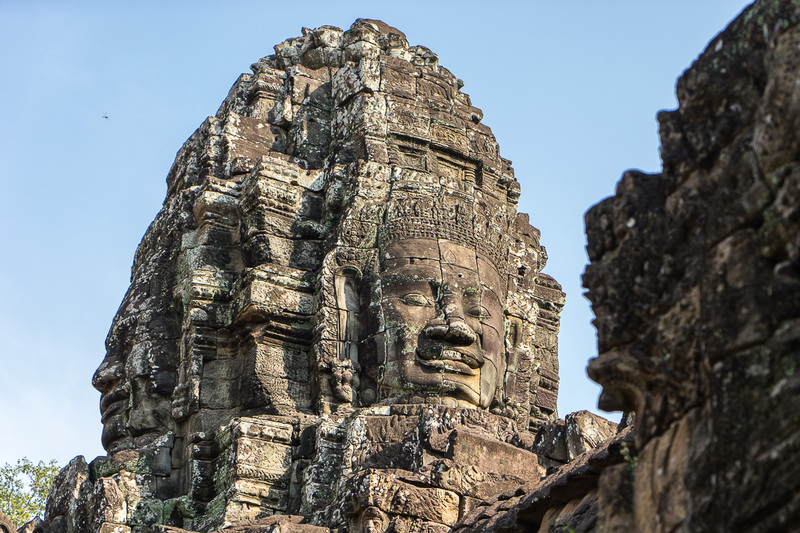 I needed to see 200+ majestic faces of Bayon temple. 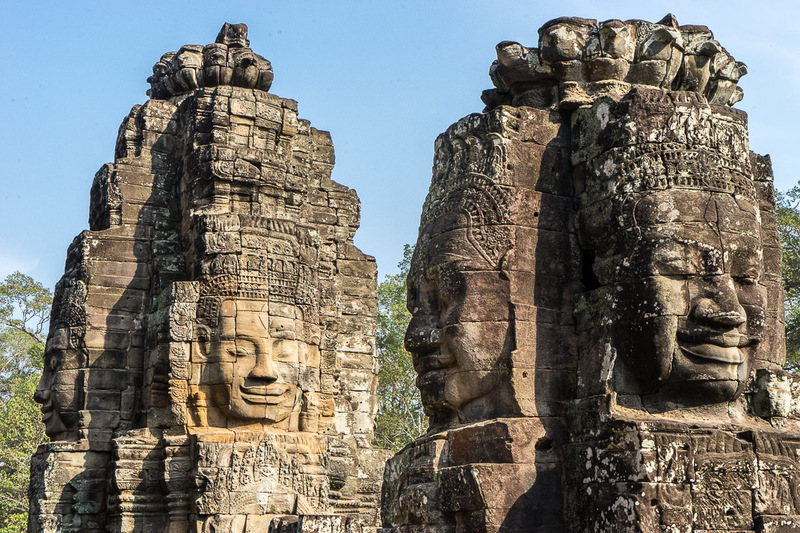 Unlike the other Cambodian ruins I had visited, this temple has the distinction of once being the official state temple of the capital city of Angkor Thom in the late 12th/early 13th century. Surprisingly, it wasn’t all that crowded here – the exception being a few lounging security guards who nonchalantly tracked me as I made my way across the courtyard. 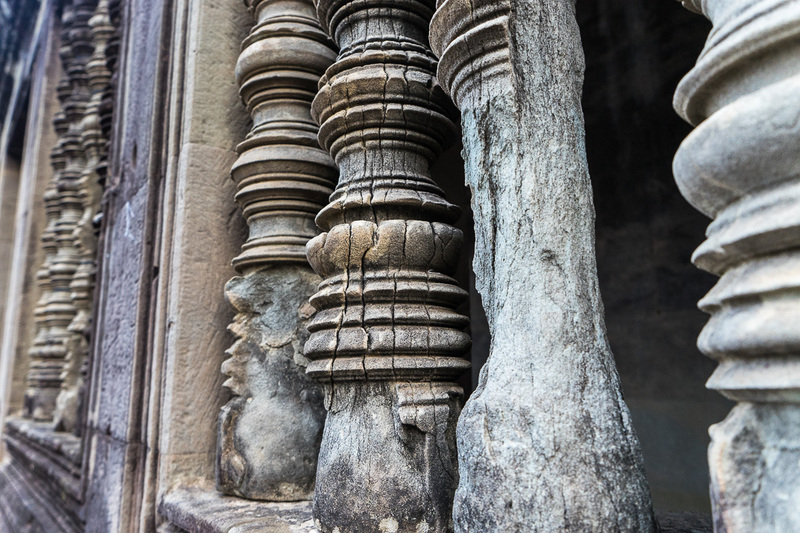 The 900-year-old detail found around just about every corner continued to be absolutely incredible. Getting back into the car one final time, my reticent driver confirmed our last stop of the day. 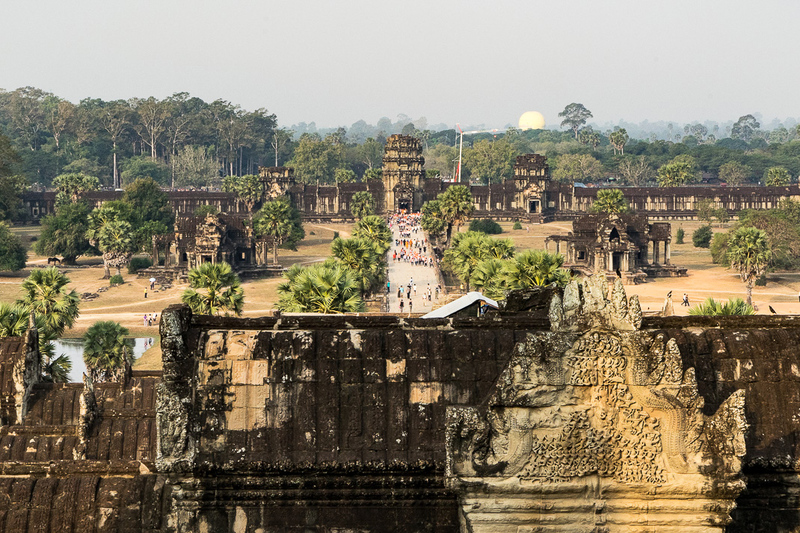 I nodded in confirmation and began to watch the Cambodian ruins of Angkor disappear from view. To say that it had been a whirlwind 48 hours was an understatement and, outside of a single sleepless night, this was my first real opportunity to reflect on everything. I wondered if Sokhem would be okay; if the changes happening here will continue in a positive direction; if I’ll ever be back to give this country the time to explore it deserves. 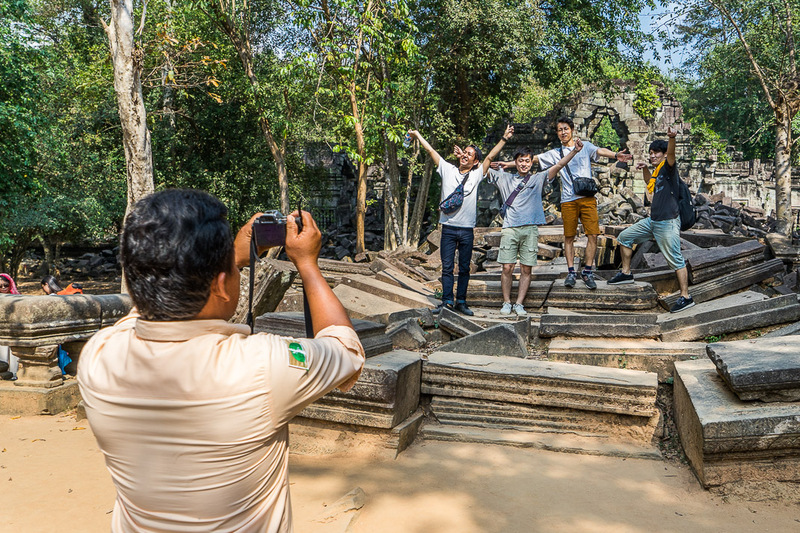 Beng Mealea was fantastic! 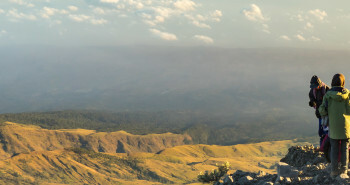 I visited a few years ago just around sunset, and it was awesome to explore when nobody else was around. This post reminded me of how great that was. 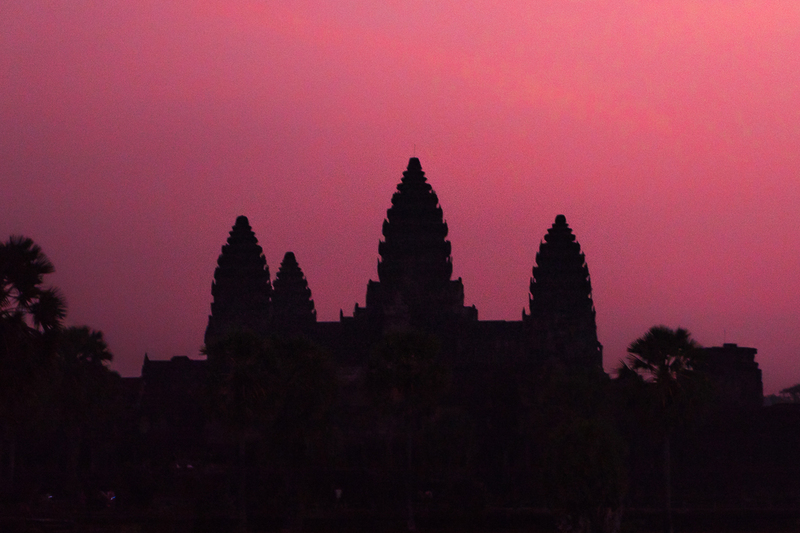 I’ll actually be taking my family on their first visit to Siem Reap soon. 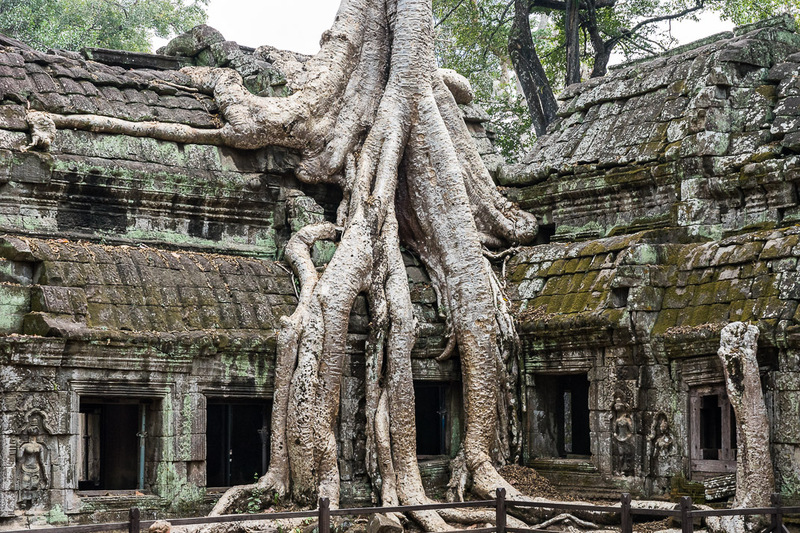 I was planning on taking them just on the half-day small circuit, but now I’m thinking that I really ought to try to work Beng Mealea into the plan. Thanks for the great post and for bringing back awesome memories! 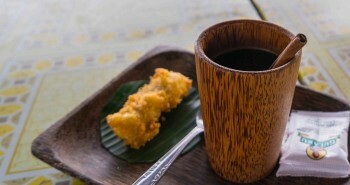 I’m enjoying the blog.